Uncategorized – Page 10 – The Gun Room Inc.
You already know that The Gun Room Inc. has the finest firearms in the Northwest but did you know that we also sell used and collectible firearms? Watching HBO’s West World last night with my best girl I came across a character who was carrying what I thought was a Lamat, sure enough it was (a replica cartridge gun). Now thinking to myself, “Where would a guy like me get one of those for my collection that wasn’t a fake?”. The short answer was off of our shelf in the store, (SOLD), (sorry) The Gun Room Inc. prides it’s self on recognizing true collectibles and pursues rare and hard to find firearms aggressively with our ” Geezer Squad”. These old guys really know their stuff and are connected to collections you never even knew existed. So yeah want a Lamat? If you always wanted that Browing Hi Power but never could lay your hands one give us a call, or give us a call with that Christmas list and let our “Geezer Squad” go to work finding you that original 1886 in 45-70. 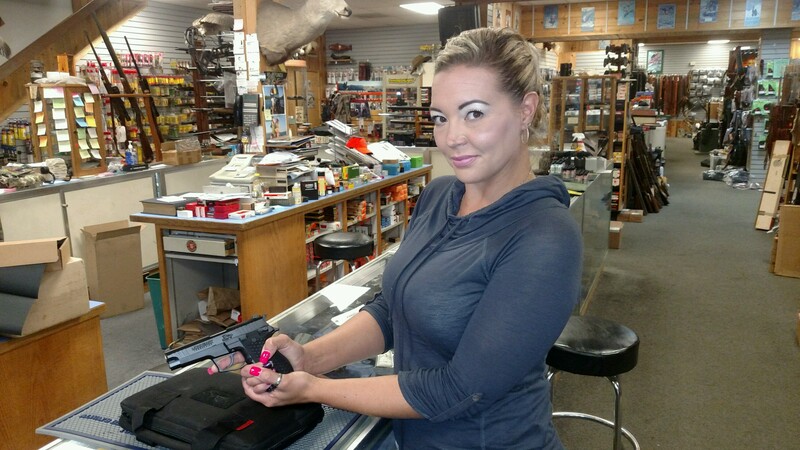 Give The Gun Room Inc. a call today and talk to our friendly staff (503)777-3931 for your next collection piece you’ll be glad you did. The Gun Room Inc. is finally getting technical and is in process of linking our new blog to our new Facebook page to keep our customers up to date on the new as well as the old. Todays new special is the Lionheart 9mm available now at our shop on SE Foster. We have a few of the 9mm models at a special price to those of you lucky enough to get down here and get one. Mention you saw it here and you might see even more of a good deal. Stay tuned for more great deals and ultra elite offerings as we expand into the digital age with good ole steel and powder! Give us a call to reserve your Lionheart (503)777-3931 and tell em I sent ya!